FireSync is not merely a Firefighter Shift Calendar, it's also a full-featured calendar app with powerful cloud-enabled features just for firefighters. 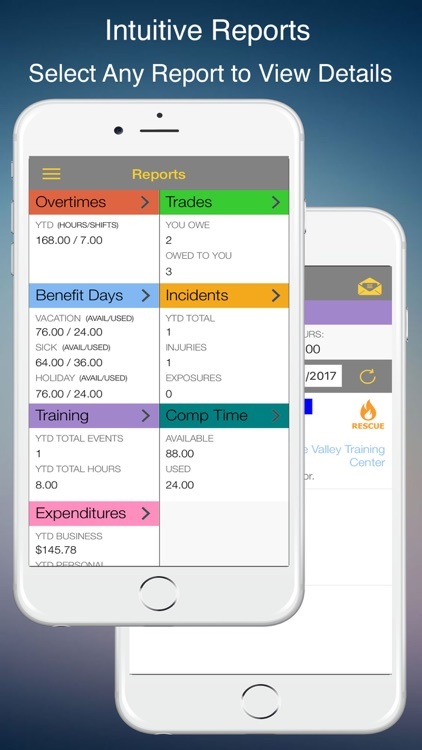 Whether or not you want to keep track of your trades, overtimes, or just your kid's soccer practices, FireSync can do it all. It also includes many powerful features such as CertTracker, Expenditures, and the cloud powered ShiftXchange and BailoutBoard. 1. Do you have to pay an annual subscription for the calendar? Not with us! We support firefighters by letting you keep more of your hard-earned money. Is there a better way? 2. Is it also a full-featured calendar app? 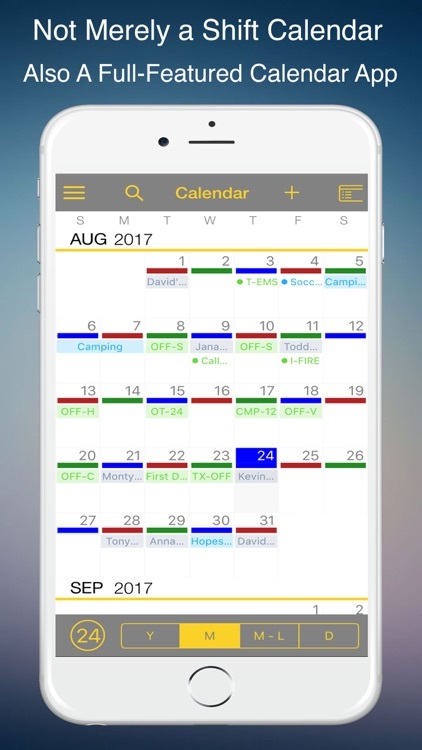 FireSync isn’t just a firefighter shift calendar, it’s also a full-featured calendar app that fully integrates with your phone's calendars. 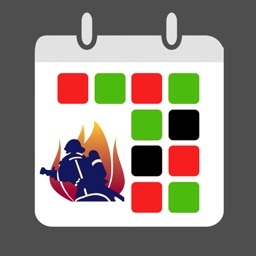 FireSync events are saved to your calendar and can be seen on other phone's using the same calendar account (e.g. phones used by family members). 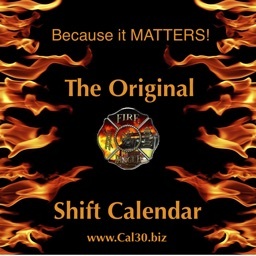 FireSync is more than a good firefighter calendar. 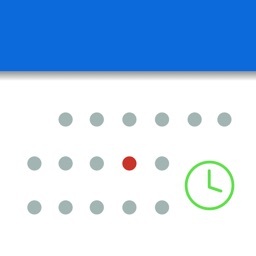 It’s a good calendar app period! 3. Will you find yourself staring at the app for 15 minutes just figuring out how to use it? FireSync has a sleek modern design that is intuitive to use. 4. Does it include powerful cloud-enabled features? 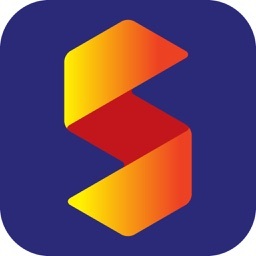 FireSync includes ShiftXchange and BailoutBoard. You can post and view trade requests, trade offers, shift coverage and recall relief needs within your department. Trading shifts has never been easier! FireSync supports any 24-hour shift schedule that repeats on a predictable cycle. FIRESYNC COMES PRELOADED WITH THE SHIFT CYCLES FOR OVER 1,400 FIRE DEPARTMENTS! If you do not see your fire department no problem. 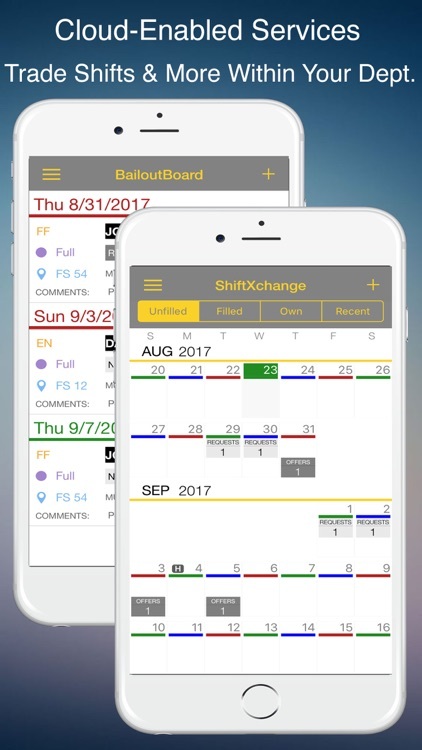 Our intuitive shift editor allows you to easily create your shift schedule. 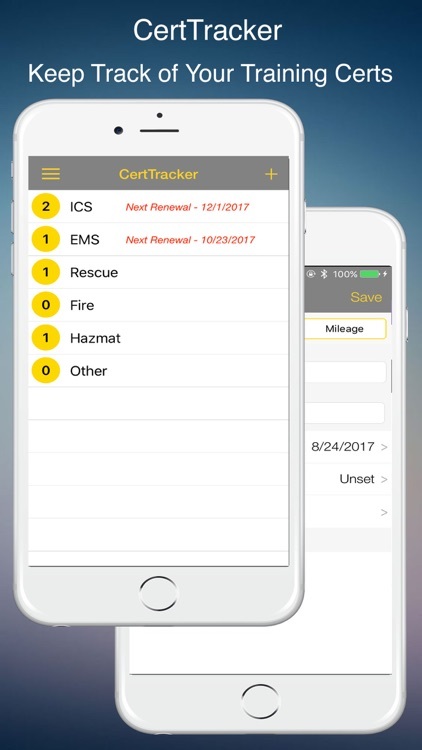 You can also share it with us so that others in your firehouse or department can quickly be up and running. Although FireSync does not fully support 12-hour shifts, we have countless users using FireSync to display their 12-hour shifts. 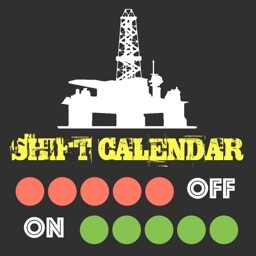 If you want to display YOUR SHIFT (not all shifts) you can create 12-hour shifts. Kelly and Debit Days. Does your fire department use Kelly and Debit days? No problem. FireSync allows you to show both Kelly and Debit days. You can define them by rule or by specifying specific dates. 1. 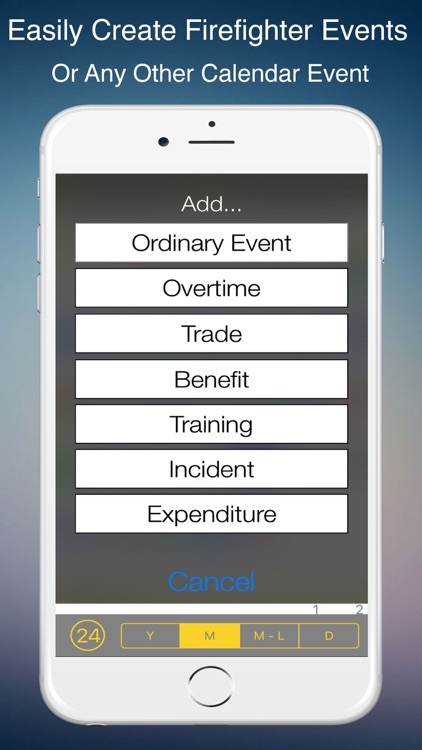 Ability to add and track ordinary events, trades, overtime, comp time, benefit days, incidents and training. Since FireSync is also a full-featured cal you can also see these events on other calendars and other devices sharing the same calendar account (e.g. spouse). 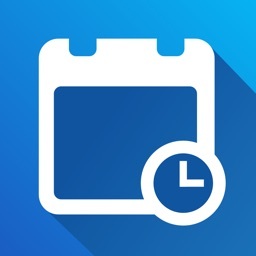 FireSync is your all-in-one calendar app. *FireSync is the exclusive property of ForceReadiness.com. It solely developed FireSync and is responsible for its functionality. Firefighters First Credit Union has agreed to sponsor the app in order to provide it to all firefighters at no cost.